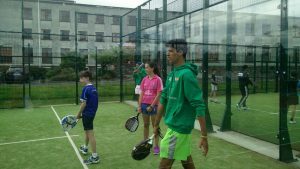 Padel camps and clinics for children and young people between 7 and 17 years of age have been running from the past few years, having over 400 children passing through the padel courts in the summer. 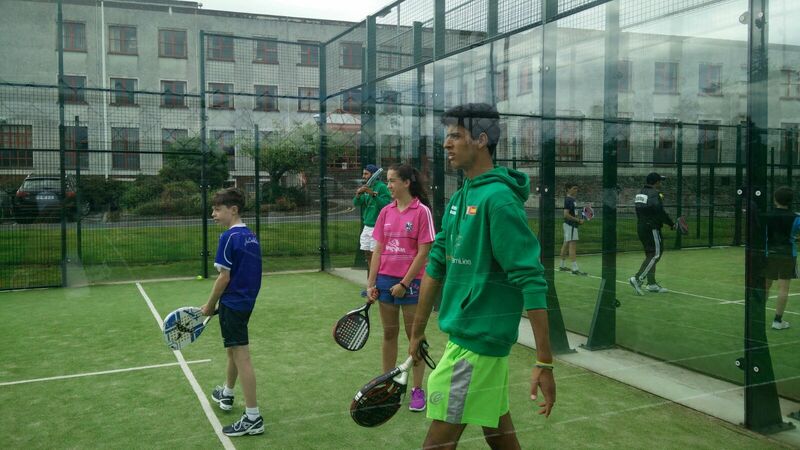 There are also special introductory days and clinics for Primary and Secondary School students. 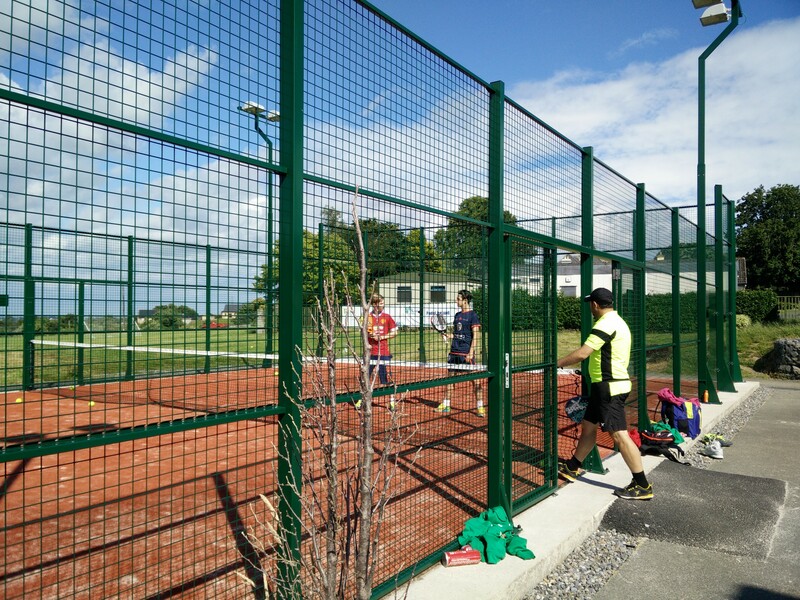 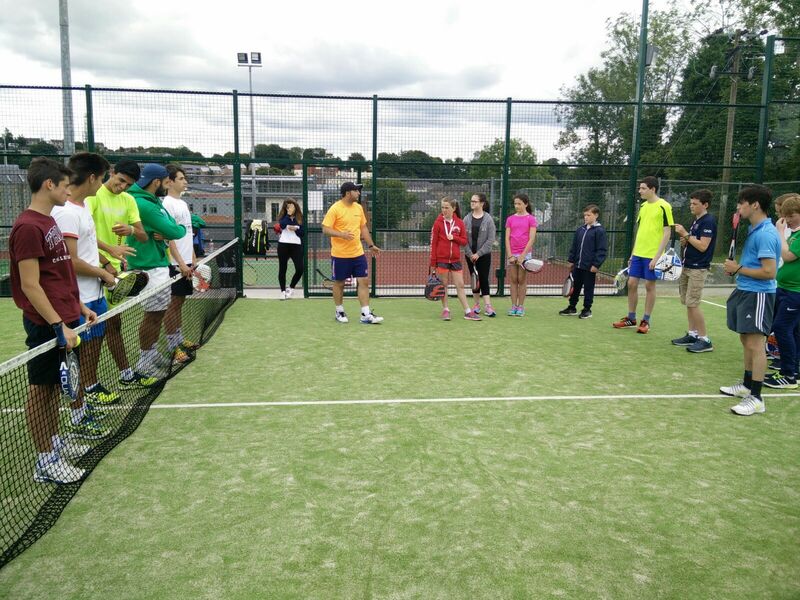 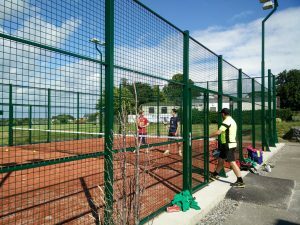 Padel camps and clinics will run during holiday periods and mid-term breaks throughout the year.